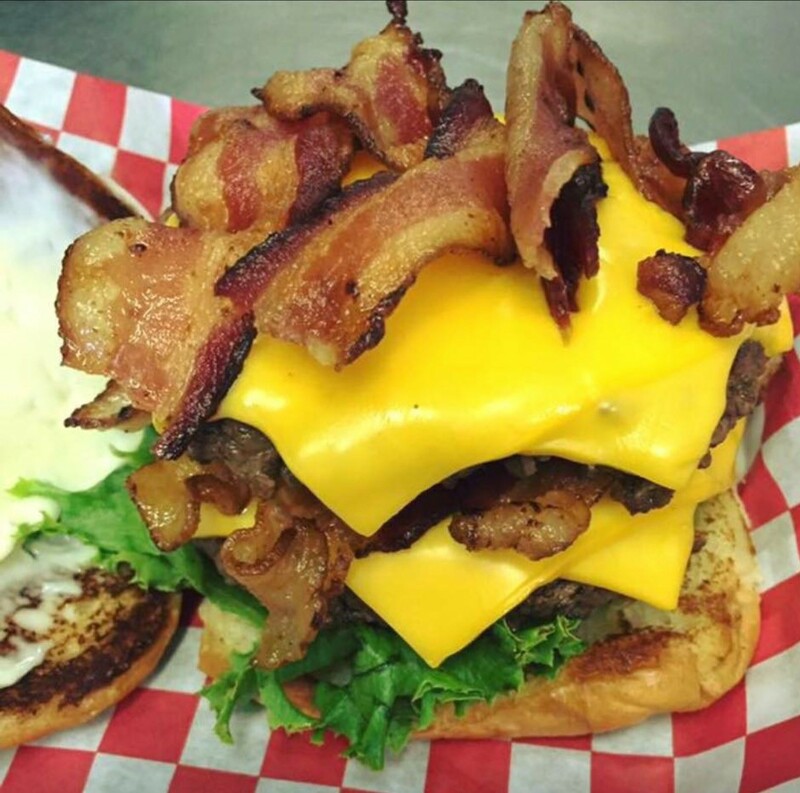 Chandler’s Burger Bistro was born from the idea that locally bought quality food makes the best meals. With that in mind, business partners Phil Marston and Gary Brock have taken it upon themselves to revolutionize the sports bar, creating a fun and delicious spot for the whole family. Chandler’s Burger Bistro is located at the old Chandler’s Restaurant that we have since remodeled and doubled in size. Enjoy classic diner foods with a Chandler twist! Using only the freshest ingredients and focusing our energies on the quality of food, each meal prepared is handcrafted to your taste. Diner quality food with a family friendly sports bar atmosphere is just part of what makes Chandler’s unique. Phil was the sole owner of Chandler’s Restaurant. Together with his childhood friend Gary, they have designed a menu and atmosphere customized to fit the community. Whether your sports team needs a location to plan fundraising events, or you just need a night out with the family, Chandler’s Burger Bistro is your place! We believe that quality ingredients, professionally crafted meals, and a family friendly atmosphere all at an incomparable price are what make the dining experience.